ROSE’S heavenly CAKES: Karmel Cake (page 31) is a moist and deep golden butter cake, with brown sugar caramel sauce mixed in the batter. i take it on a fluted tube pan! 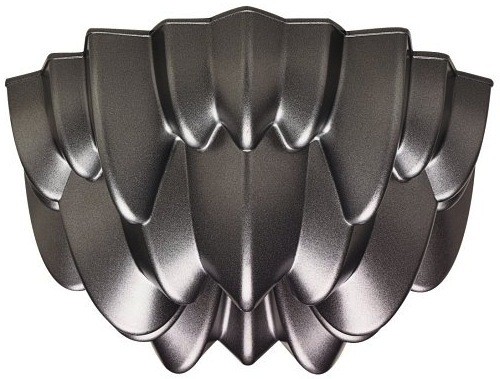 my favorite fluted tube pan is the wilton dimensions cascade pan. for this cake, i fill the pan only 1/3 full. use the extra cake batter for cupcakes. Thx M. The recipe calls for light brown sugar from Mauritus and this is what I used. Do u know how much local sugar cane juice do I need to make 1 cup of sugar? THAT will be the ultimate as this cake is best known to show off the flavor of the sugar used. Yum! 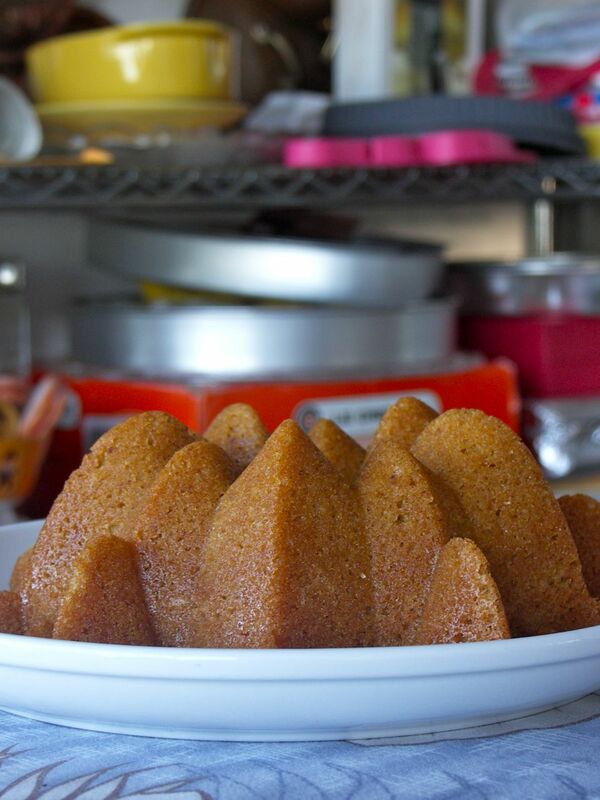 H, that beautiful crust looks just wonderful in your cascade bundt! J, thx. Another idea was to plate the cake top crusts up, but the tops didn’t look as good as the book. 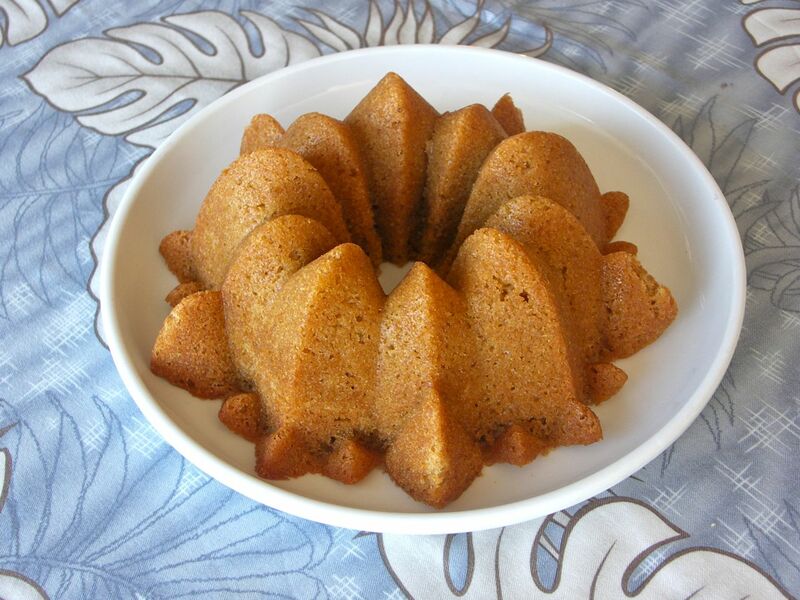 but of course using a different cake pan changes the physics, specially how even the cake rises on the surface. It looks very beatiful. 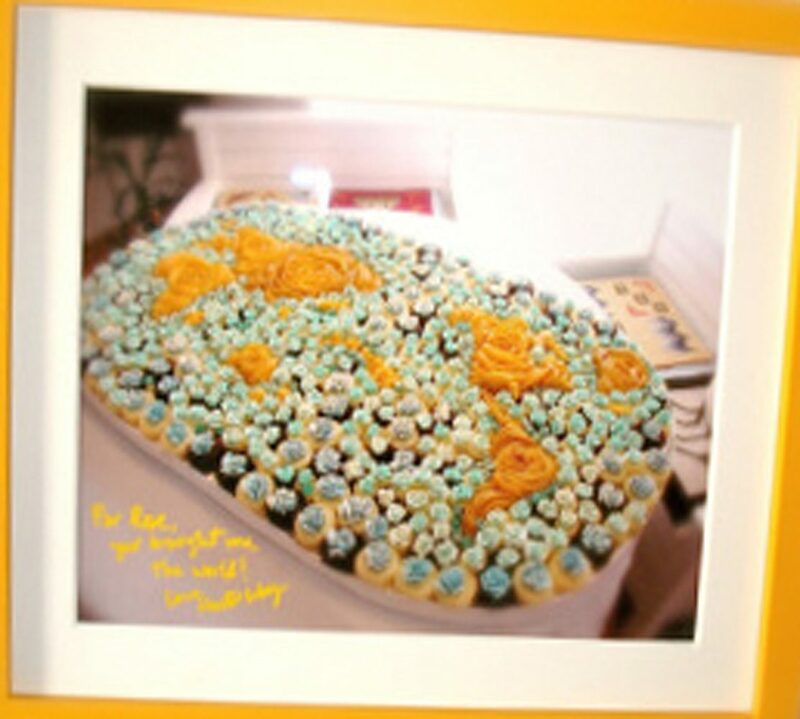 I baked one cake with the mold almost like yours, but it was very hard to release from the mold. Can you tell me how you release the cake or you put something there before pour the batter? A, spray with bakers joy, an oil spray with flour.